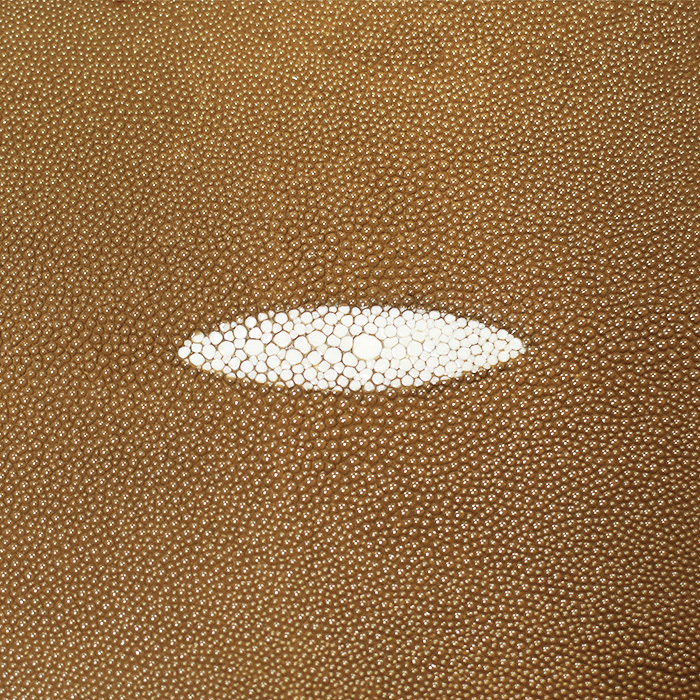 Our Shagreen Stingray is the finest genuine stingray skins in the industry, resembling gorgeous diamonds and pearls. Shagreen is extremely durable and can be used on walls, panels, furniture, etc. Characteristic: Slightly pebbled, smooth, polished with sanded surface.